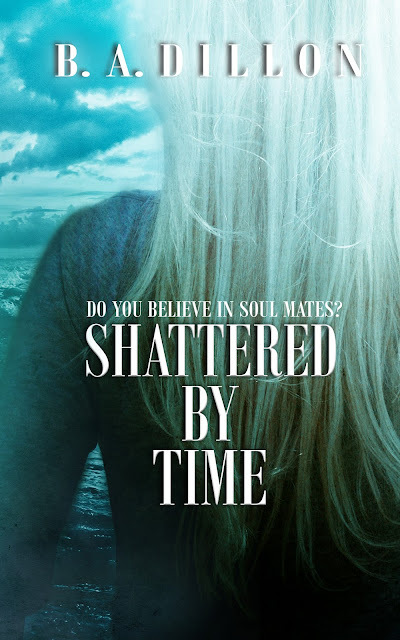 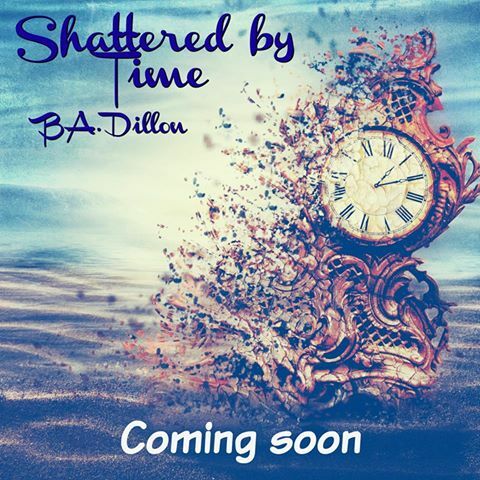 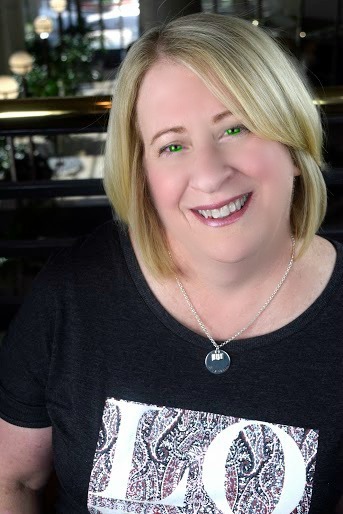 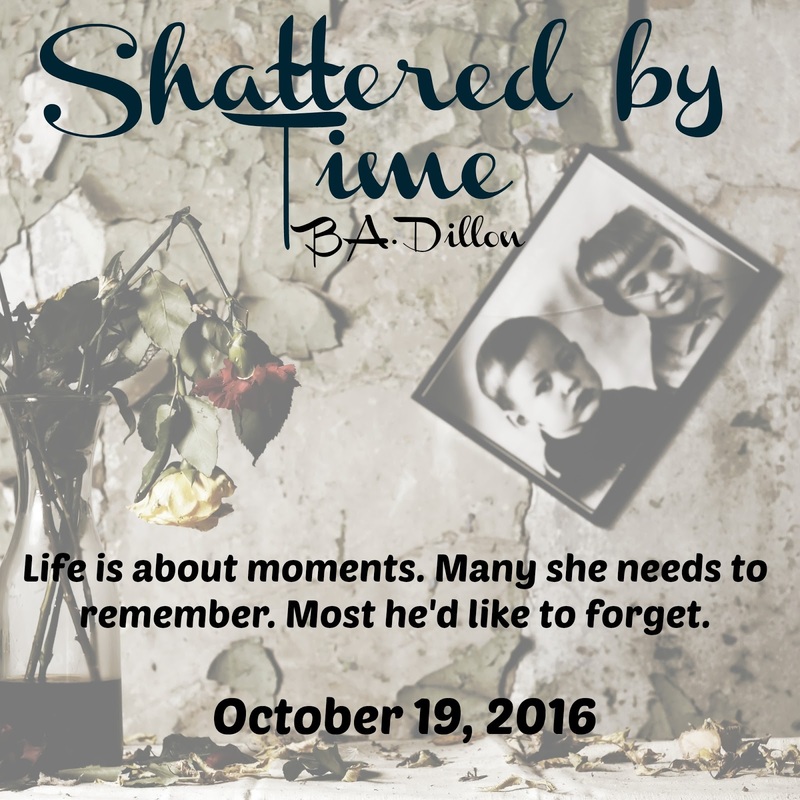 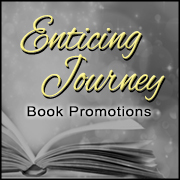 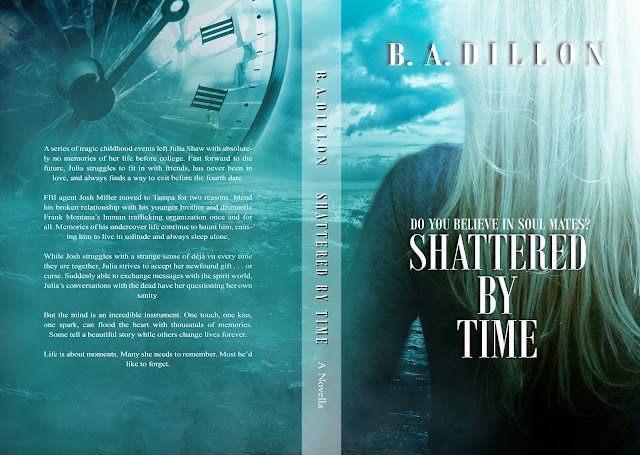 Cover Reveal for Shattered by Time, Book #3 in B.A. 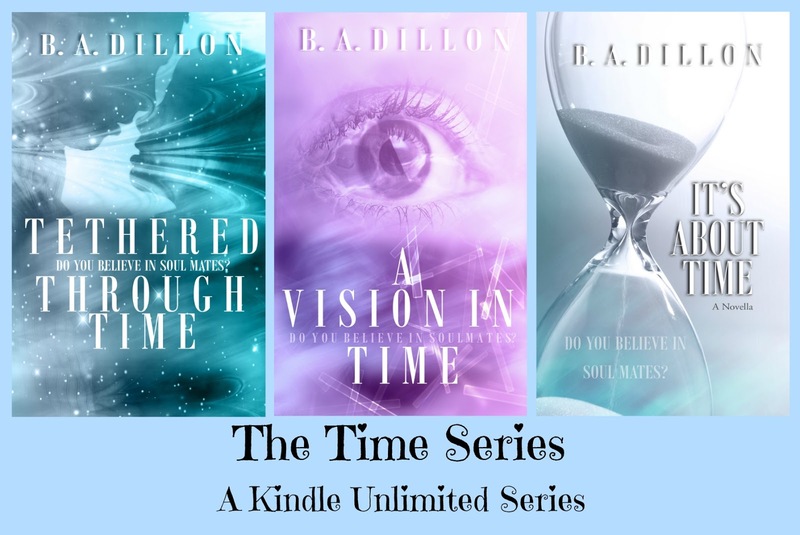 Dillon's Time Series Available October 19th! !